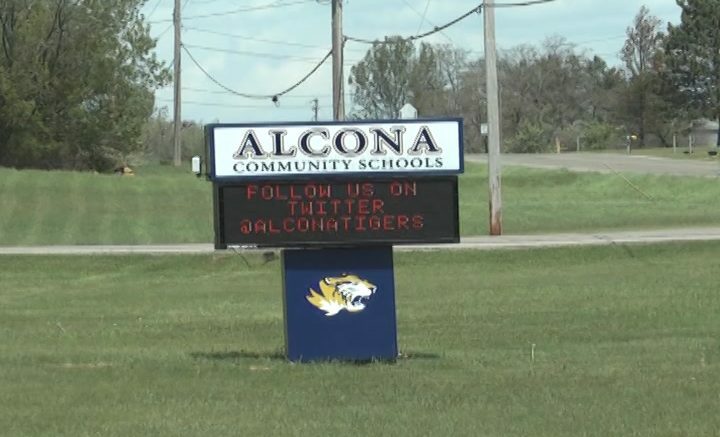 Alcona Community Schools will start interviewing for a K-12 music, band and choir director. By hiring a full time music teacher, band classes will increase from two days a week to five days a week. That doesn’t include reviving the school’s choir after a year’s long hiatus. If you’re interested in applying or know someone who is they can click ‘here‘ to apply.